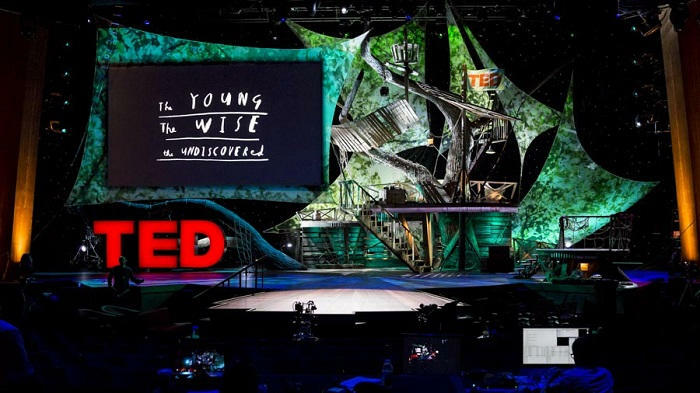 TED 2013 is now over, I was unable to see it live so this is a bit late, but here are my thoughts on this year's conference. As governor, she has been in charge of fixing some big issues, and has thoughts on how to find some solutions, on climate change for instance : Create a new "race to the top", a competion betweens states. Red or Blue, each governor will do what is required to move his or her's state forward in clean energy. 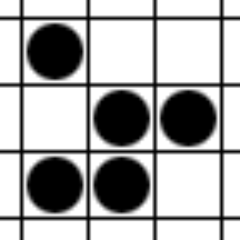 This solution respects feralism, and avoids the US congress' current "gridlock" situation. She even envisoins this challenge comming from the private sector, bypassing the government completely. Keeping with the "depressing" theme of this first session, the next guest was the economist Robert J. Gordon, on stage to tell us that economic growth, as we know it, was just a phase and may be over. He proposes that the graph representation of growth over time will be a bell curve, a gradually return to it's historical, long term value of 0.2%. As for innovation, he remains unimpressed asking the audience if we'd rather have the Internet and smartphone, or older inventions like a washing machine and central heating. To provide a counterpoint, the following speaker was Erik Brynjolfsson, a MIT researcher with the complete opposite world view : No, growth isn't just a phase. On one hand, Robert J. Gordon seems to focus way too much on the USA, on American growth and innovation, which may not be where to look for significant growth in the 21st century. On the other hand, Erik Brynjolfsson postulates that recent innovation really is significant, but that we have to reinvent our factories and jobs to account for the changes. He also commented that GDP doesn't measures the knowledge and services we get, for free, over the Internet, saying that the goal isn't to make more stuff, but to make ourselves happier. Robert J. Gordon was then invited back on stage, for a short debate with his opponent. His views on innovation failed to get much traction in the crowd. Maybe we're just a bunch of optimists, but saying that we're already at 100% of everything is like saying that everything has been invented, a feeling that has been repeatedly uttered, and laughed at some years later. The way we measure growth may really be erroneous : while it's true that we've stopped producing faster and bigger airplanes, do we need to anymore ? Nowadays I can contact virtually anyone on Earth in seconds, or video-conference to the other side of the country. The debate was followed by a short musical break, with the fast afro-Cuban drums of pedrito martinez, a New York based artist. Next, we met one possible solution to those economic growth question : strangely cute robots. 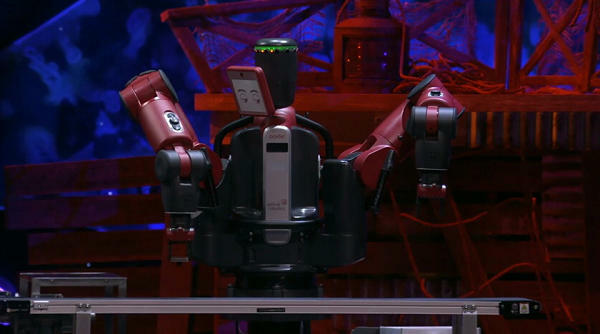 The first to be presented on stage was "Baxter", a Big Freaking Robot designed to work in factories. It was introduced by Rodney Brooks, who pointed out the problems with current factory machines, mainly that they are overly complicated, so that ordinary people cannot interact with them. Baxter is different, in that it is safer, easier to understand due to its' "eyes", and is safe(r) to be around, because it has a form of "common sense". Baxter can be programmed simply, by showing him what it has to do ; the UI really looks impressive (and I want to learn more about it :)). According to Rodney Brooks, we need to create robots to be used as tools, to free workers from the dangerous and the mundane. The following speaker, Keller Rinaudo, had another robot to show, the kind that is small, friendly and adorable. 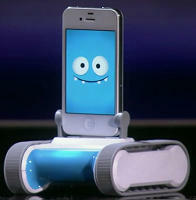 His company tries to bring cheap robots to the public, like the "ROMO", a small platform fitted with caterpillar tracks, that uses a standard iPhone as its "brains", eyes and face. The ROMO looks really friendly, and can be controlled over the web via iOS devices. It can be used, as Keller Rinaudo puts it, as "Skype on wheels". It's programming interface is also very simple, as it is based on Google's blockly project, a way to visually arrange programming statements. After a short talk by Nilofer Merchant, who warned us on the dangers of seating too much, yet didn't get a standing ovation , we were greeted by Bono, winner of the 2005 TED prize. He showed how poverty is being reduced over the world, a good news that is seemingly always absent of our alarming news shows. 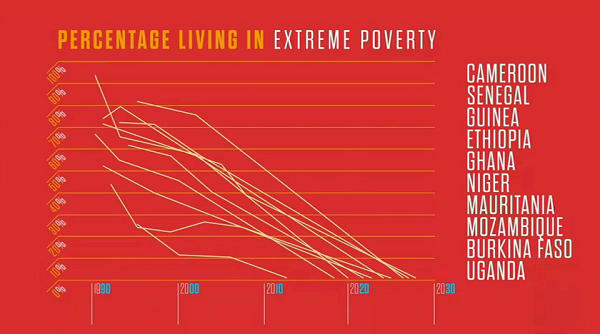 The fight against poverty is going strong, and we may be able to end extreme poverty by 2030. However, it is imperative that we don't take that as permission to stop our efforts or to screw it up, much is left to be done. For more info on the fight against extreme poverty, visit One.org. Session 2 opens with the chair of Biological Sciences at Columbia University Stuart Firestein, giving a talk on ignorance, a topic he covers in a course. Scientific knowledge may be infinite, and while the amount of "facts" we know keeps growing (in 2012, 1.57×106 scientific paper were published), the amount we don't know has grown just as much, if not more. We keep producing "better" scientific ignorance, which allows us to find more interesting questions to ask. As James Clerk Maxwel puts it, "Thoroughly conscious ignorance is the prelude to every real advance in science"
Stuart Firestein ends by talking a little bit about education, which seems to be "weeding out" students, a topic that will be explored in greater detail in session 3. 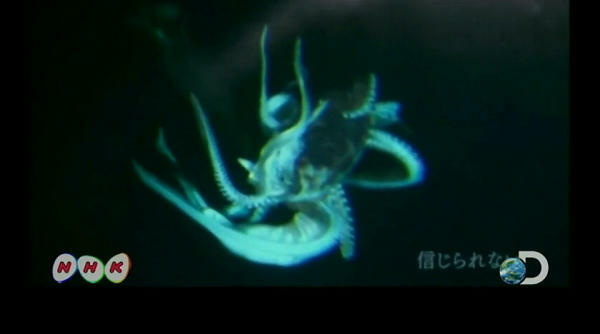 He was followed by Edith Widder, a marine biologist who was part of team that recently discovered a giant squid living in the deep sea. She brought great pictures of the beast, a cephalopod as long as a two-story house, and advocated the need for a NASA-like structure, dedicated to the study, exploration and protection of the seas. Next came Camille Seaman, a photographer that gave a short talk on her passion for "storm chasing", and showed examples of her photos, great shots of intimidating cloud formation. In a weird decision, the TED curators decided to put another photographer right after her, which I feel put her work to shame. 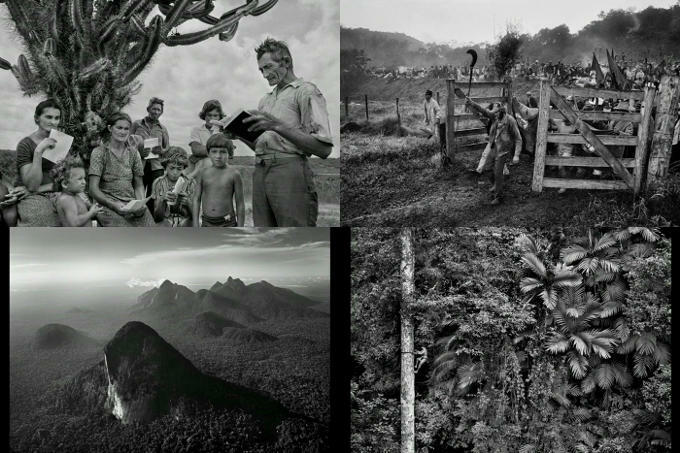 Sebastião Salgado is a Brazilian photojournalist, who began his career as an economist. He gets really obsessed by the projects he picks, following a story for years at a time. 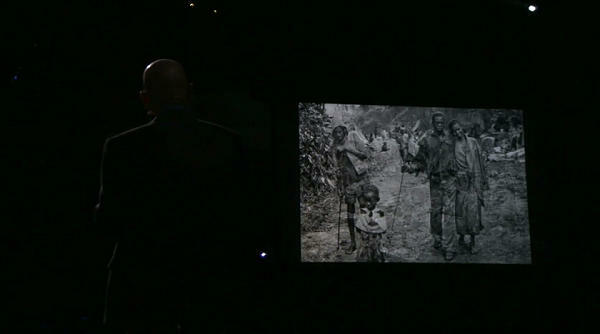 He always brings back amazing black & white images, that seem together tell a story about the planet and its inhabitants. 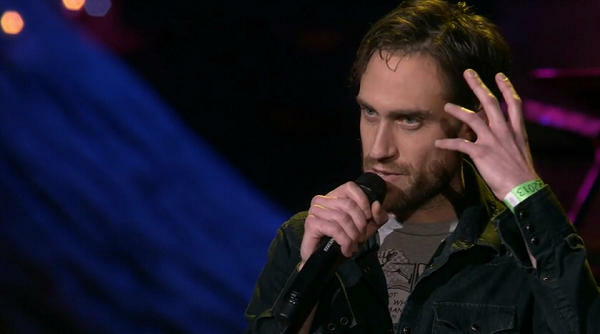 But then came Beardyman, one of the best beat-boxers of the world, to do a little improvisation on stage. It seems that he can make any sound using only his voice and a microphone, and with the help of some software he help develop, he becomes a real one-man orchestra. Usually I love his improvisation sessions, in which he can come up on the fly with a song, with a style and topic chosen by the audience. If you're curious, search for him on YouTube. 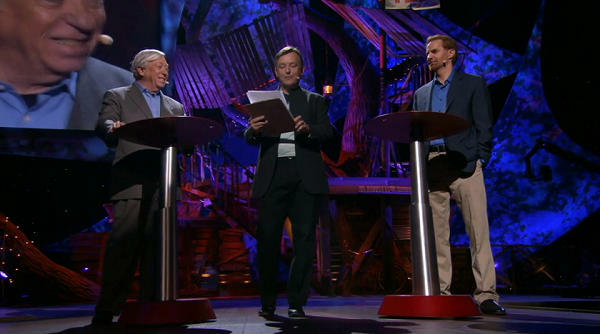 I was a little disappointed here, maybe because the TED audience didn't seem to enjoy the piece that much. Maybe it was too "modern" ? In any case, he was followed by another artist, Phil Hansen. He explained that while in art school, his hands starting shaking, rendering him unable to create art. After a few years, he learned to "embrace the shake", and even use it in his creations. This experience made him search for limitations, constraints, that do not hinder his creativity, quite the contrary. 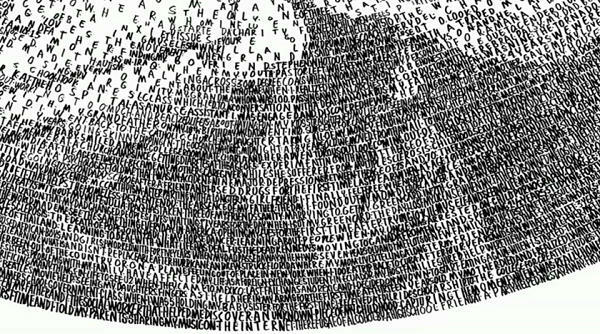 This reminds me of the French literary movement Oulipo, started in the sixties in an attempt to write following weird rules. Phil Hansen's work is… WOW. Just go see for yourselves at philinthecircle.com. 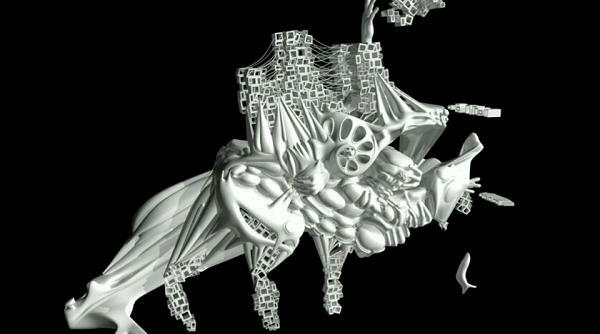 An amazing level of detail ! The last session of the day was all about youth and education, and opened with Freeman Hrabowski, a former president of the University of Maryland, Baltimore County (UMBC). In his 12 years as president, he redesigned the young university to fix the inequalities in the number of enrolled students coming from minorities, especially in science and engineering courses. He now serves as an advisor to Barack Obama. People in their thirties have enormous amounts of pressure : quick, you need to find a partner for life, a career, a house ! Meg Jay tries to push the 20-something to start searching for a career and a life partner before that, by getting out of your immediate circle of friends, and using your "weak ties". After a short talk on the importance of reading, we met Richard Turere, a young Maasai man from Kenya. At 12, while living next to a national park, he tackled the problem of lion's attacking his parent's cattle, looking for a solution that didn't involve hunting them. He came up with an elegant solution using blinking lights, that scare of the wild animals. The invention has awarded him a scholarship, and he now dreams of becoming an aircraft engineer. It was then time for this year's TED prize, awarded to an educator, Sugata Mitra. 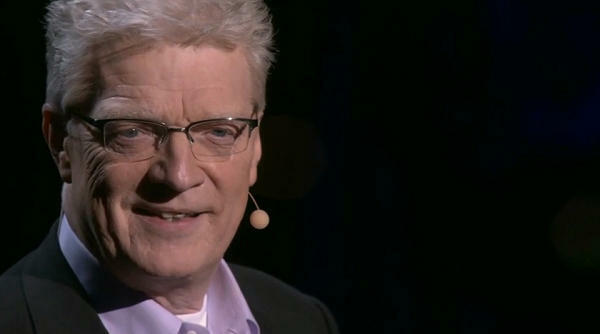 He was introduced on stage by Sir Ken Robinson, star of the most watched TED.com video :). Sugata Mitra used to teach programming in India, when he tried an experiment, giving poor kids living in slums a computer, without any instruction. Each time he did it, anywhere, the kids were able to teach themselves how to use the machine, and started learning any material available. This made Sugata Mitra wonder about the future of learning, and to view schools as an obsolete, outdated system. Taking advantage of new technologies, he has created the concept of Self Organizing Learning Environments, or SOLE. His TED wish is to have SOLEs implemented everywhere, to collect the data, and to build a school upon this research. 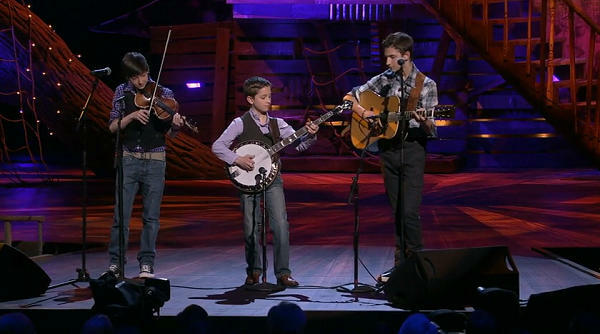 The day ended with the musical prowess of three young brothers, masters of bluegrass.